Are you the type to own a model of boots for each of your favourite winter activities? Or maybe your old pair has finally given up after years of wear and it’s time to change it up. No matter why you’re looking for to replace your old winter boots, we have exactly what you need and a variety of styles to choose from! Once you are aware of how a winter boot should fit, all that is left to do is find the perfect look to suit your style and needs. Lost for inspiration or a little lost among the variety of models on the market? We’ve got the 7 most popular winter boots listed here to make things easier for you. The North Face Thermoball Lifty men’s winter boots impress with their balance of strength, warmth and comfort. No wonder they are so popular! Capable of braving freezing temperatures thanks to their Primaloft Silver Eco 400g insulation, they also evacuate moisture easily. These rugged boots are 100% waterproof and the perfect choice for those braving the slushy sidewalks or long days in the cold. The 1964 Pac Nylon boot from Sorel is a classic. It’s hard to go wrong with this warm and perfectly waterproof model. Versatile, they have a refined look well suited to the evenings in town and durability and comfort suitable for weekends at the cottage or walks in the woods. No doubt, the 1964 Pac Nylon Sorel boots are a sure bet to get through the winter. From the city to the mountains, the Chameleon boots are aptly named and adapt easily to your environment. You can practice your favorite winter activities or go about your daily activities with comfortably warm and dry feet in your Chameleon boots. These boots most definitely live up to the Merrell reputation. The North Face’s Chilkat III boots are tough, durable and have excellent heat capacity. Equipped with 200g Heatseeker™ insulation, waterproof guarantee and a D ring to attach a gaiter, the Chilkat III boots are the perfect adventure companions this winter. If you are looking for reliable boots that will accompany you for many years, the Chilkat III is exactly what you need! 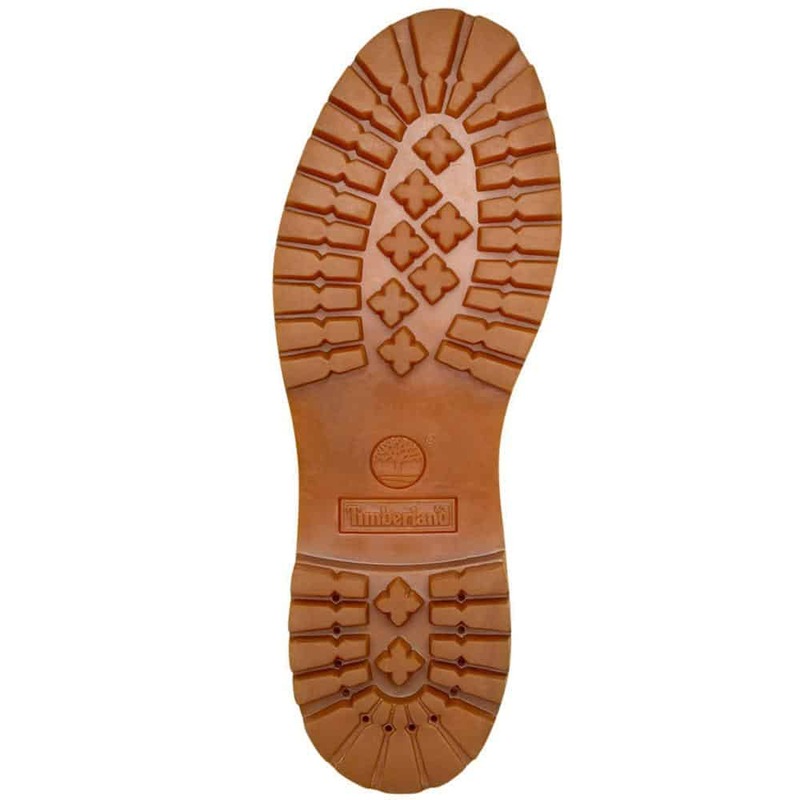 The Timberland Icon 6″ boots are well named and recognizable at first sight. Their iconic look has retained its popularity and their waterproofing and Primaloft 400g insulation feature only make them better. This winter, opt for urban travel with exceptional warmth and comfort that will not compromise your look in the Icon 6″ Timberland boots. Brave the cold in style with the Hannen TL boots from UGG Australia. No more compromising your look for warmth during the winter cold. A sleek and simple design crafted from premium waterproof leather and a luxurious wool interior, what’s not to love about the Hannen TL? A perfect compromise between style and function, the 1964 Premium T boots from Sorel are endowed with interesting characteristics that enhance a refined style. They can withstand temperatures down to -40 ° C, and have leather uppers and lower rubber, making them completely waterproof. 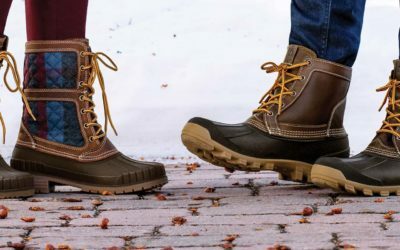 Snowy sidewalks or adventures in nature, you can rely on these boots for adventure comfort all winter long. 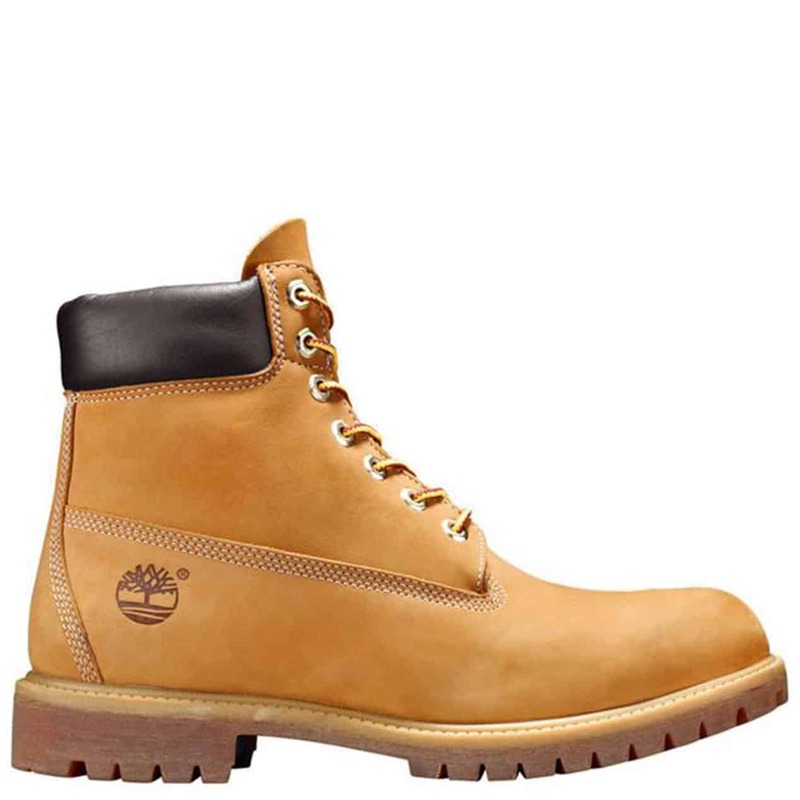 There is 2 thoughts on this article titled “Most Popular Winter Boots for Men”. I love uggs. I have a pair of Uggs slippers and they are perfect in that role! I agree completely, it’s so true! I have a pair of Uggs slippers and they are perfect in that role!